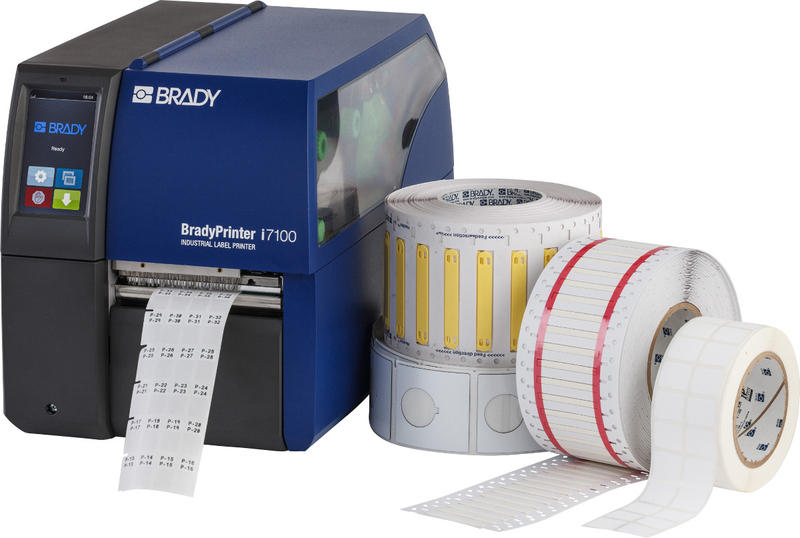 The BradyPrinter i7100 industrial label printer is reliable, heavy-duty and highly accurate. It prints a wide range of quality identification materials for a variety of applications including cable, printed circuit board and asset and component identification. 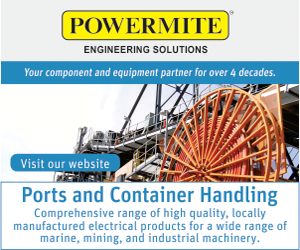 It offers highly accurate label printing for business critical, high volume identification challenges. 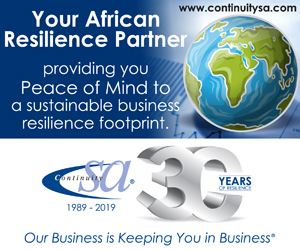 The printer features a powerful internal processor; up to 300 mm/sec print speed; 600 dpi ultra-sharp printing, and is designed to handle up to 7000 labels per day. Printing accuracy is achieved through center alignment of prints on a wide range of quality identification materials for a variety of applications. The i7100 also features interchangeable platen rollers to optimise the printhead life time. The device has an intuitive colour touch-screen interface with distinctive icons to access the printer’s menus easily. Its foldable cover allows for a small system footprint and enables users to change consumables quickly to start new jobs or to continue printing.